As a young wife and mom, buying Christmas gifts often felt like budget overwhelm. It’s really easy to give in to the feeling that what you have isn’t enough. Maybe even believe that you can’t afford Christmas. I’ve always been a big believer in moving forward right where you’re at. Instead of allowing myself to feel frustrated and negative over limited funds, I got busy. I read everything I could about stretching my budget and getting creative with saving money. 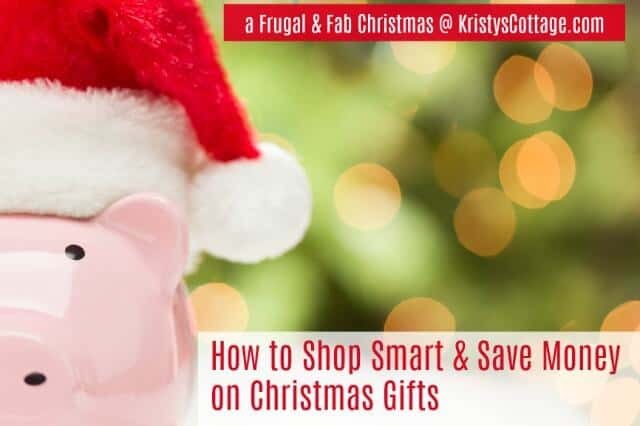 In the process, I ended up discovering some pretty great ways to shop smart and save money on Christmas gifts. One of these ways was using websites that allow you to earn cash back on your online shopping. If you shop a lot online, then you’ll definitely benefit from learning how to use cash back websites. It took some tweaking, but over the years I’ve saved a lot of money simply by implementing this single tool. I could probably share dozens of cash back websites with you, but I’m only going to tell you about the few that I personally use. These are the websites I’ve known about and used for years. I discovered Inbox Dollars when I was a really young (and broke) mom. I was a bit skeptical at first, but I’ve used this website for over ten years now. Sign up for a free account with Inbox Dollars. You can do that right here. Once you sign up, you’ll need to activate your account, then you’re ready to roll. There are a lot of ways to earn on Inbox Dollars: surveys, paid emails, games, using their search bar when you browse the internet, etc. Over the years, I’ve stuck with opportunities that don’t involve a credit card, and ones that don’t generate tons of email spam. My favorite ways to earn cash with Inbox Dollars are: completing surveys, Groupons, printing and using coupons off their site and the Refer-a-Friend program. This program simply rewards you for sharing Inbox Dollars with others (like I’m doing right now). I’ve shared Inbox Dollars with as many friends as I can, and the really good thing is that it benefits everyone… I earn cash for sharing, and they earn cash too when they sign up. You can check out Inbox Dollars online right here. Swagbucks is my go to place for earning gift cards. Sign up is free, you earn “swagbucks” when you sign up and also when you refer others, and you can also earn cash back on your merchant purchases. Swagbucks also has great printable coupons that are definitely worth checking out. With Mr. Rebates, you earn cash back on your online orders when you click through that merchant via your Mr. Rebates account. Let me tell you how that worked for me just last week. I knew I was going to place an order for Christmas cards from one of my favorite photo websites, Shutterfly. Before I ordered the cards, I logged into my Mr. Rebates account and checked to see if Shutterfly is a merchant with Mr Rebates. Sure enough, it is! I clicked through to the Shutterfly site through my Mr. Rebates account. I proceeded to place my order for Christmas cards, and I earned some cash back because I used Mr. Rebates. I was going to order the Christmas cards anyway, so it just makes sense to earn cash back, right? I don’t always earn cash back every time I place an order online, but you can guarantee that I always check with Mr. Rebates before I order anything online. I discovered Ibotta about a year ago, and I’m a big fan of this one too! Ibotta is an app you can download (it’s free), and then use while you’re shopping. It’s sort of like clipping coupons… except it’s digital and on your smart phone. You can select from dozens of coupons on the app, and simply click the ones you want to use during that shopping trip. After you’ve checked out a store, you simply scan the bar code on your receipt and submit it via your app. Ibotta will reward you with cash back, which you can redeem. However you choose to use it, Ibotta works! Check out the Ibotta app here. Will you get rich using cash back websites? Of course not! And you won’t get everything for free either. But if you take a few minutes to log into your accounts and see what kind of merchants or cash offers you can use, it’s totally worth the few minutes it takes to do it. Obviously, shopping for stuff you don’t actually need, just so you can earn cash back, isn’t smart shopping. But if you use these websites and app for items you’re already planning to buy, it’s definitely a great tool for saving a little money. And when you consistently save a little money here, and a little money there, well, it adds up! Cash back websites can be a great way to get the biggest BANG out of your Christmas budget… and shop smart. You can always go straight to the websites without clicking on my referral links, if you’d prefer to do that. But I’d be pretty silly to not share those links with you! 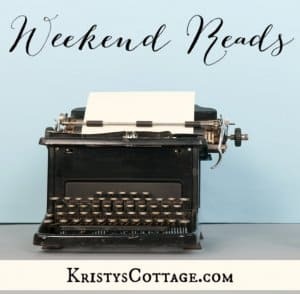 And I hope you’ll create your own accounts and share with your friends too… it’s such a fun and simple way to make that budget stretch a little further. 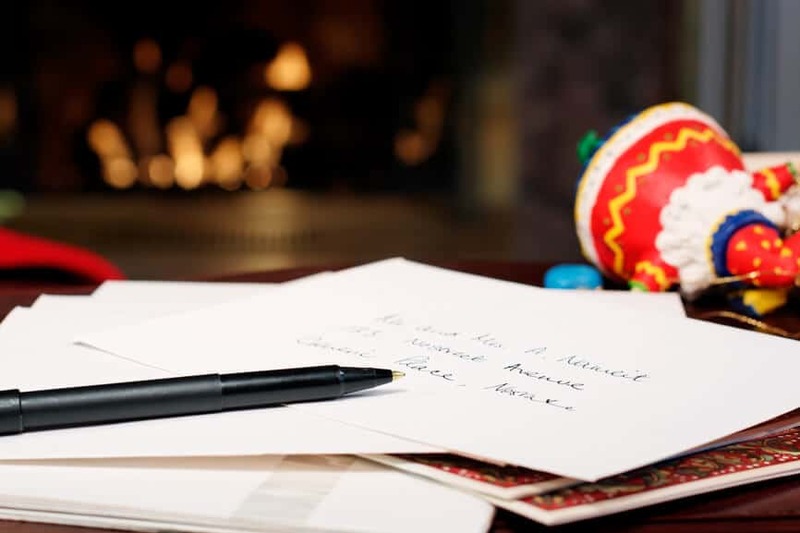 Today’s post is a peek at my 12 Days of Frugal & Fab email series. 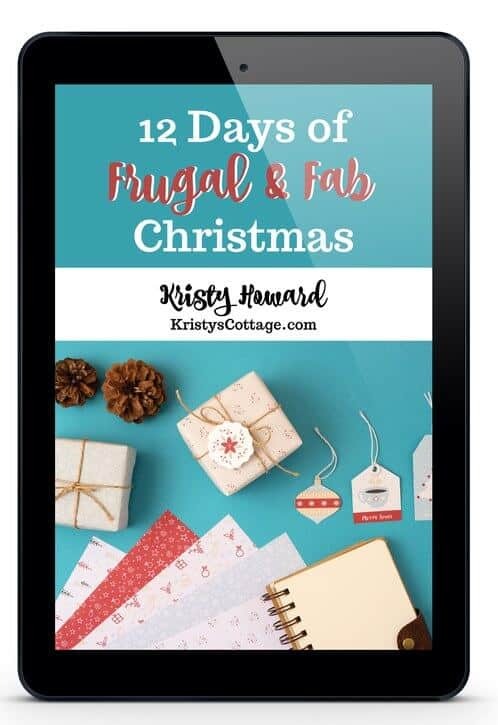 For more information about a Frugal and Fab Christmas, click here. « How Many Christmas Gifts Per Child? Here’s Our Family’s Tradition!